Zip ties, clamps, “J” hooks and string can be used to affix decorations to stalls. 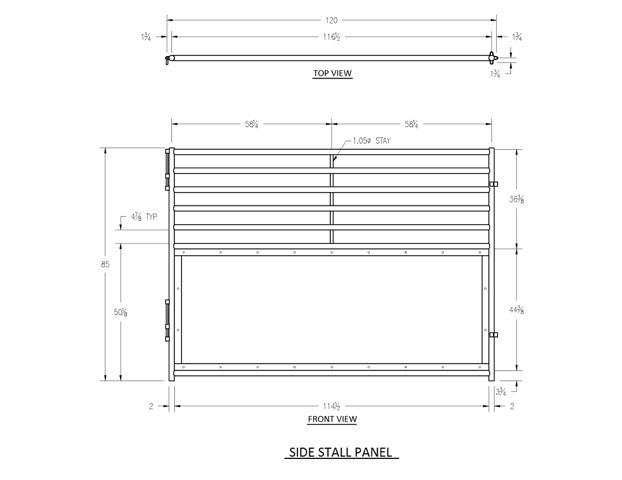 Drilling, nailing, stapling, welding, screwing, tape and adhesives of any kind are strictly prohibited on stalls and pavilion surfaces. Violations will result in fines in excess of replacement costs. Electrical outlets are located at each structural column in the pavilions. On the clear-span side of the pavilions, electrical outlets drop down from the ceiling. There is no additional charge for electricity in the pavilions but you will need to provide your own heavy duty industrial grade extension cords and adaptors. For safety reasons, multiple plug strips should not be used in the pavilions and electrical cords should be unplugged when not in use. Electrical wires should be keep out of horse’s reach, placed inside metal conduit pipes or placed within the pvc pipe at the tops of stalls. It is okay to bring rubber mats for the stall if you feel it is necessary. Pavilion floors are concrete. Storage of tack, feed and other equipment is only allowed within the confines of an assigned stall. Using the corners, side walls, aisles, electricity/water access points, pedestrian walkways, exterior overhangs or other open space of the pavilions for storage of these items is prohibited. 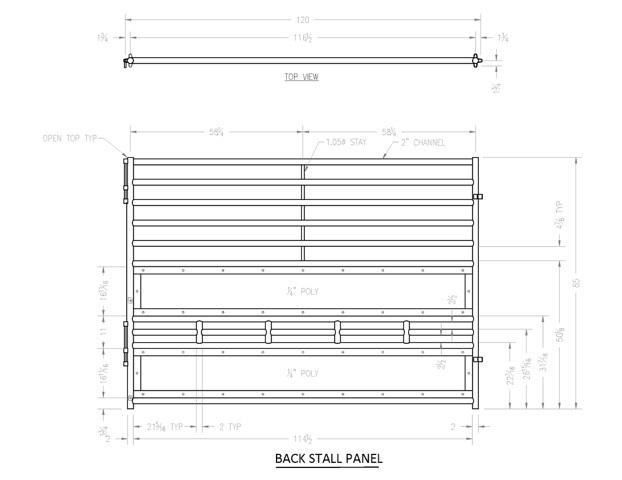 Tables, chairs, bales of hay, feed bags and all other supplies and furnishings should be located within the footprint of the stall or hospitality booth. 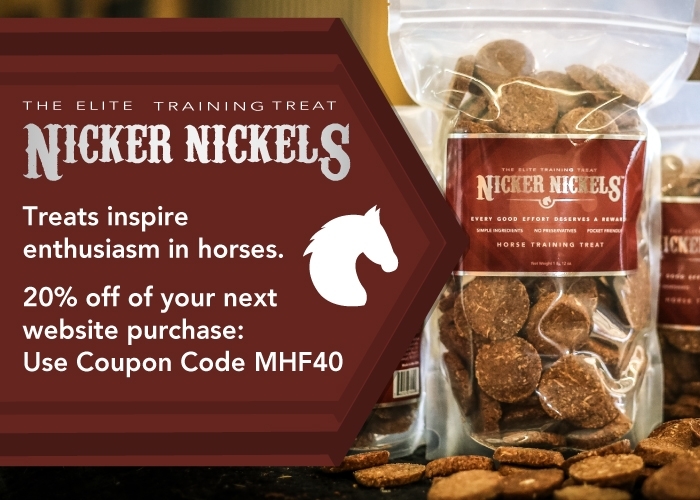 Be prepared to transport items back and forth from your trailer, as tack stalls are limited. Only horse-drawn vehicles, such as carriages, buggies, or sulkies, may be stored along the outside wall of Pavilion Two. Horse-drawn vehicles blocking doorways or walkways may be removed at the discretion of the Fire Chief and Midwest Horse Fair. 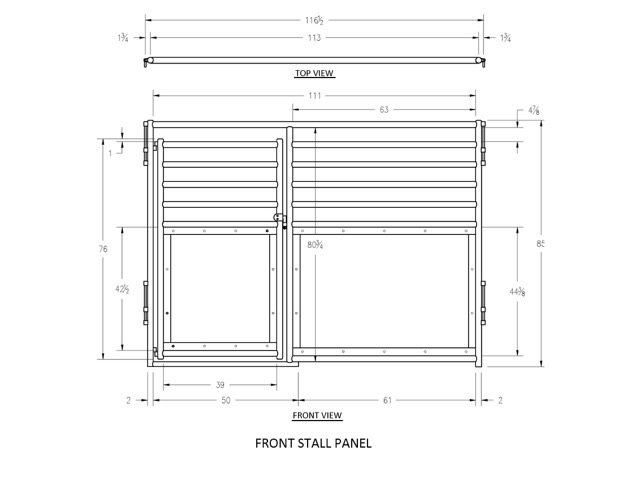 Custom stall facades are permitted if the facade can be secured without causing damage to the stall. Facades may protrude no more than one foot into the aisle and facades with an overhang must clear at least 7'-0" for the safety of pedestrians and horses in aisles. Water is located at each interior structural column of the pavilions. Wash bays are located along the covered walkway on the north and south sides of Pavilion Two and the north side of Pavilion One. Hoses are not supplied, but participants may bring their own.